Rice Bran Oil Technology For Sale | Myande Group Co., Ltd.
Myande is offering rice bran processing technology. The rice bran is collected from rice mill factory and prepared before going to solvent extraction. It is washed by hexane in extraction workshop. 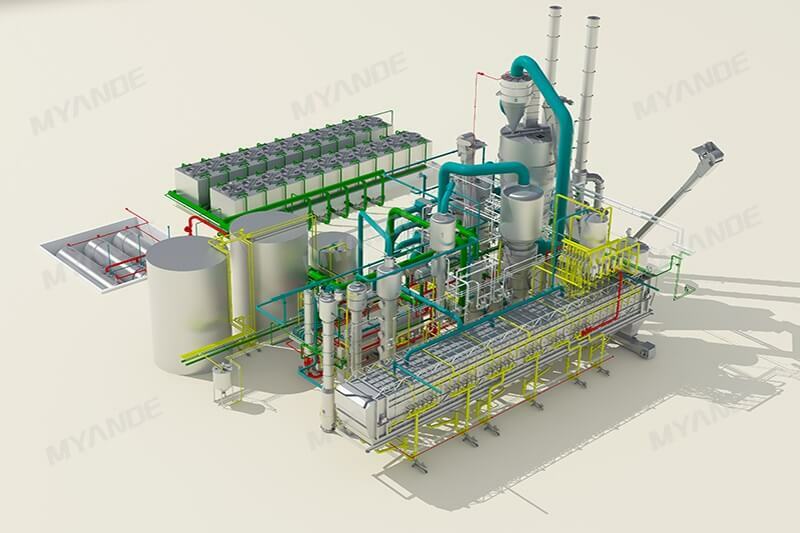 The design varies so that Myande rice bran solvent extraction can achieve the optimum efficiency and satisfied performance.